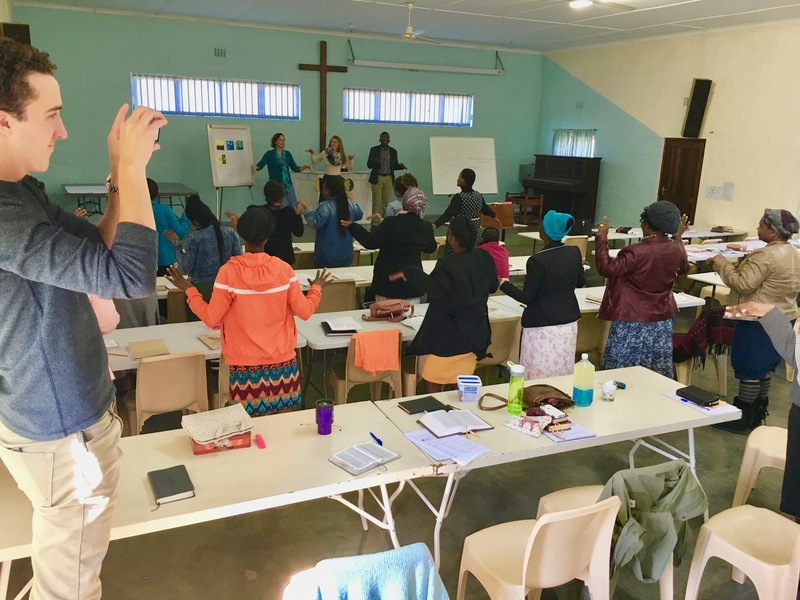 At Sunbury 42 Students gathered as together, we prepared a 7-week curriculum to teach the creation story. We were excited to be able to offer them a free digital copy of a video, The Creation Story to use in their Sunday Schools. We’re thankful for this donation from Revelation Media who is developing this Animate Bible Series. You can also access the 20-minute episode for free by clicking HERE. 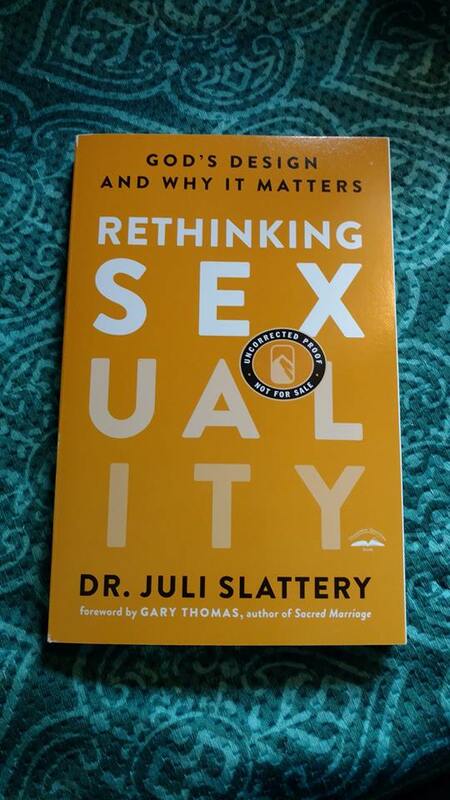 Carlene has been posting videos on Facebook using the 5 Building Blocks for a Biblical View of Sexuality Juli Slattery outlines in her book. Using these building blocks, she’s shared bits of our journey to healing. You may view the videos from any Facebook account. Type #rethinkingsexuality into the search bar and enter. From that page go to the videos tab. You’ll be able to view these most easily from there. Rethinking Sexuality is now available online and in bookstores.